"Room is comfortable, staff is friendly"
"The hotel staff were friendly and helpful." "1：Very very very poor service." "Don't chosse this horrible hotel"
"Staff was very rude type!" Not deserving of a five star rating. Terrible experience. From food to service to cleanliness to the deceptive photos I their advertisement on the state and condition of the hotel..location dirty and noisy. Breakfast buffet! Bed and bedding very comfortable. Room quiet. Lobby is open and comfortable. Nice pool and deck nut furnature very old. Location. Very close to my Delhi business and Janakpuri metro station. No hot water first day. No internet or very slow internet entire extended stay. No phone service until last day. Troubled elevator. Nothing updated in years. I have stayed here over 5 years. Breakfast could have been better and more seats should be made available. Had to wait 30 mins at reception before someone attended us at front desk. I had booked a executive suite but in turn got a regular room. Felt ripped off. Was told that's all they had. Want my money back ! The location, the restaurant food and service. The staff were very friendly. Pickup from airport and drop off was very smooth. The rooms need a complete checking. Various things like refrigerator unplugged, no safety chain on the door, bathroom door does not close, water faucet at the sink and shower is loose. Shower door does not close properly and water leaks out onto bathroom floor. Internet is very poor. Staff do not have proper communication from a standard source. One person says something and next day another person says something else. Staff attitude: Rude bordering on Hostile. Low level of training. Nervous staff unable to take decision. Bad room service. Worse room service for food. Most items on menu not available. Cracked basins in bathroom. Fungus/ mold infested shower faucets. Complicated hot water in shower. The worst still was room temperature. The air circulation was so bad we almost suffocated. The technician worked till 1 am to no result and they changed the room. The air re-circulation through ducts is awful. One can smell foul air. No exhaust system worth notice. Expansive food. Hostile staff at breakfast buffet. Buffet closes at 10:30 and they would start removing food from tables at 10 am. You feel so unwelcome. Breakfast table linen is not changed and occupants leave, the used plates are still on tables. The cutlery not replaced after each use on table. It was a real bad experience. I have stayed here over 30 nights. Staff, lobby, services, amenities, food, security...excellent. Room and cleanliness solid good. Value...unbeatable. If you find anything below expectation, ask for relief. You'll probably get it. Location of the property, and front desk staff is pleasant. Housekeeping is really bad since they converted from Hilton to Piccadily. Breakfast in the morning is like visiting a third class restaurant. Very courteous staff. Metro station conveniently located right outside the hotel. Water does not drain properly in the showers. Urinals next to the spa smelled of urine. Carpet in lobby has stains. Very slippery around the pool. Slipped twice. Sprained my ankle. Could have sustained a fracture. Filth immediately outside the property. Certainly not a 5star property. The value of your money and good shopping area. It takes an hour to get to anything in Delhi. Search for The Piccadily discounts in New Delhi with KAYAK. 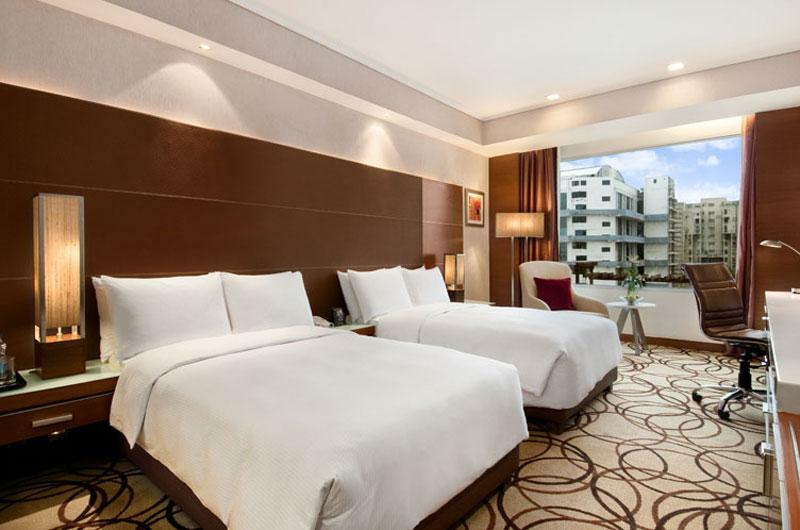 Search for the cheapest hotel deal for The Piccadily in New Delhi. KAYAK searches hundreds of travel sites to help you find and book the hotel deal at The Piccadily that suits you best. 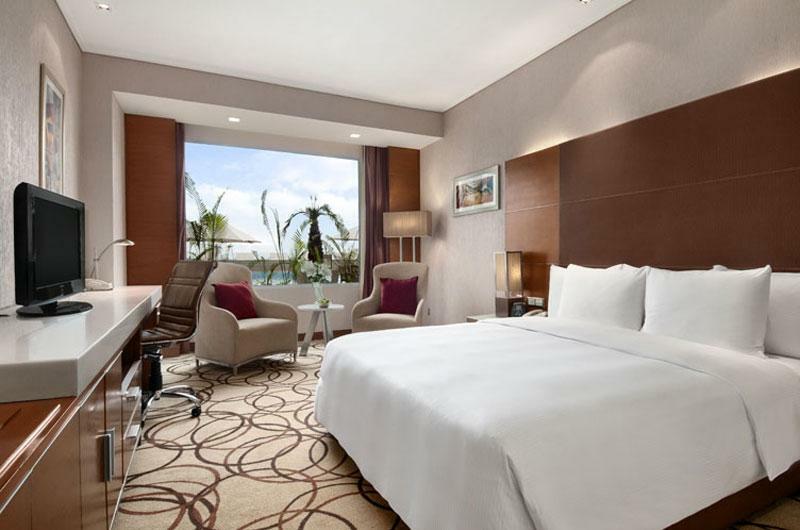 $102 per night (Latest starting price for this hotel) - Save up to 25%.